The 99 3 pcs. 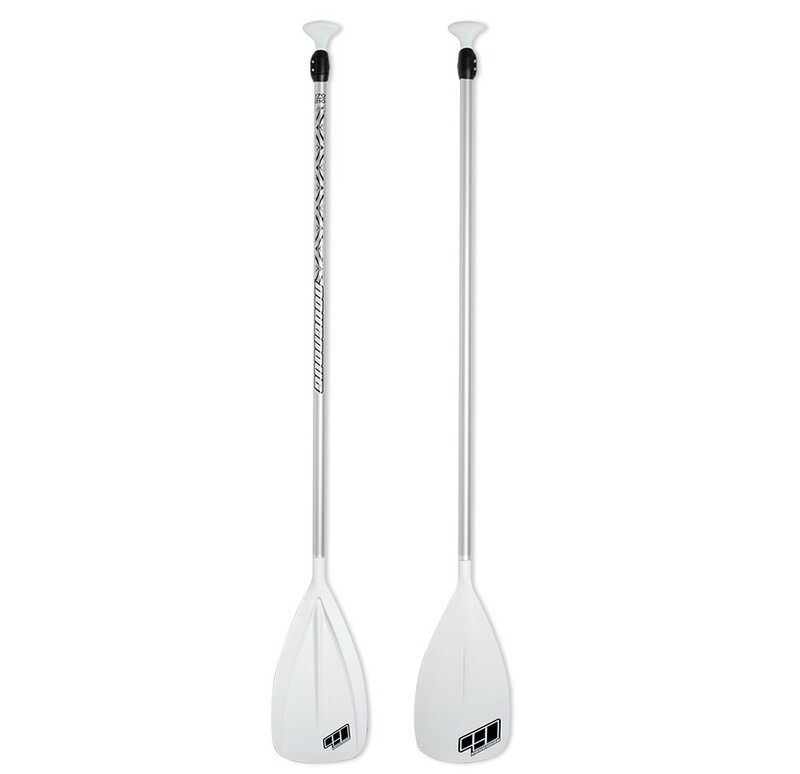 PVC / Alu- minum is our three-piece paddle all-round entry level. Only 92 cm when folded away to allow easy transport inside your iSUP bag. Once assembled this paddle can be used by the whole family thanks to its range and usability. Wir haben das ideale Zubehör für Dein SUP Board. Egal ob ein tolles leichtes Carbon Paddel , eine Ersatzfinne oder einen Strand Buggy.